Baxley, Brunswick, Douglas, Folkston, Hazlehurst, Hinesville, Kingsland, Savannah, Statesboro, Waycross. Our attention to detail, service, and safety has made Boykin Steel an expert in providing quality crane service for decades. We are a family owned and operated business that provides professional, and efficient service. If you require assistance, our qualified staff will provide you with expert guidance. Our operators provide service you can trust, 24/7. Our operators are all certified by the NCCCO of America. Our cranes are well maintained and annually inspected. 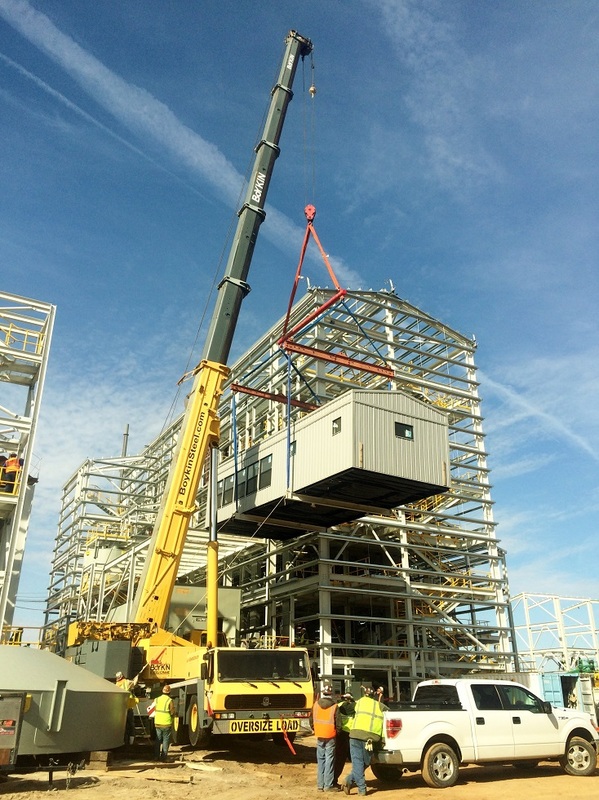 We have cranes to get the job done, ranging from 25 to 210 Tons. We specialize in machinery moving & rigging as well as onsite and highway heavy transportation services. Contact Boykin Steel. Onsite consultations available at no cost!